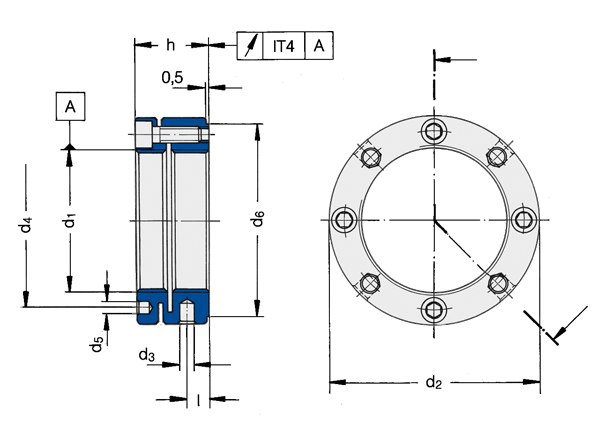 MSA - Reduced Face Contact Locknuts for Machines and Bearings | Advanced Machine & Engineering Co. 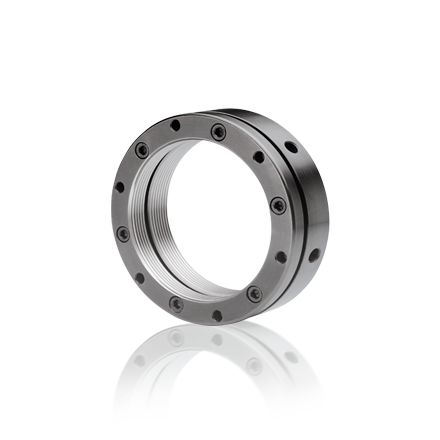 Designed for angular ball bearings and cylindrical roller bearings assembly (ISO diam. series 9). Excellent axial rigidity and loading capacity under high levels of dynamic stress. High degree of run-out accuracy, even in an installed state. Simple connecting components, no grooves, locking plates, etc. Axial position of the contact surface can be easily and precisely adjusted. Simple to dismantle thanks to back-sprung diaphragm.